Friendly Cruises City Guide to Budapest by Alex Harbour. Budapest, as most people know, is a city union of two parts on either side of the Danube, in Hungary; Buda and Pest. It’s charm and uniqueness comes from the two sides being very different; Pest, on the east side, is the bustling urban hub of the city, whereas Buda is the old town, and greener and more residential. Buda is also very hilly, making it hard for cars to navigate. This makes Buda the quieter side of the city, perfect for exploring on foot – there are some spectacular old buildings, churches, monuments, and the castle district to see – before heading back to Pest for dinner and late-night entertainment. The weather in Budapest can be changeable, with the four seasons being definitively different and following each other in a constant cycle. You can visit in any season, although the winters are quite cold and grey, and the summers can be very hot (often reaching temperatures over 30℃!) – therefore many prefer to come in spring (April or May) or early autumn, in September. These months are when temperatures are mildest and there isn’t that much rain. This is a bonus because there are lots of outside attractions, so the driest, most inclement months are generally best – in winter – and summer! – you may want to spend most of your time indoors, out of the extreme temperatures, therefore missing some lovely sights. 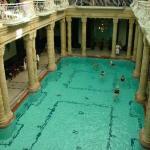 Budapest is perhaps best known for is its spas. In fact, with 118 springs in total, Budapest has more thermal and medicinal water springs than any other capital city in the world. 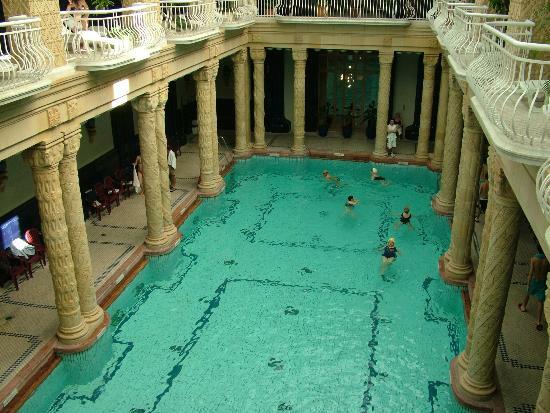 The Gellert spa is renowned, although there are dozens of others which cater for specific activities and tastes; some geared towards sports, others towards children, and some even holding ‘party nights’ at the weekend, with music and light shows. Other sights include the old town and , or course, Buda Castle. 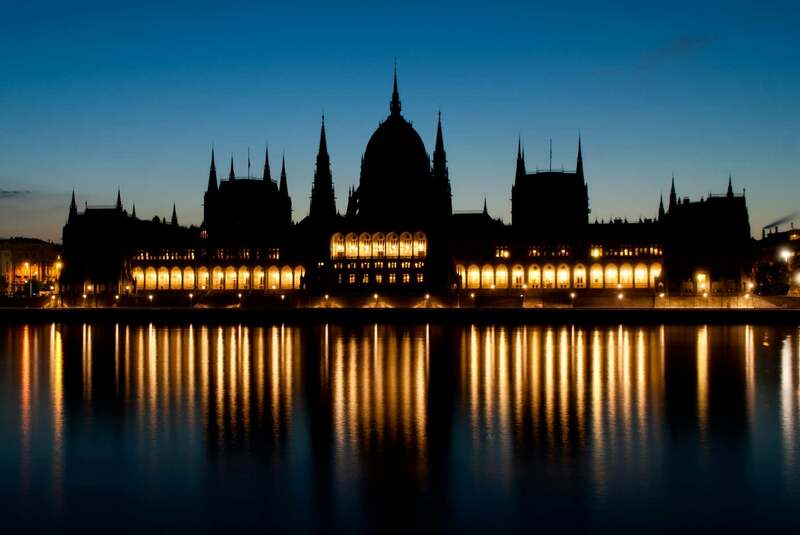 There are a whole host of tours, from bus tours which loop the entire city, to river cruises which sail up and down the Danube, giving views of the Parliament buildings and enabling sights of the banks of both busy Pest and tranquil Buda. If you’re looking for something quirky to do, then Budapest is home to a large variety or ‘room escape’ games – a craze that is sweeping Europe. Room escape games are live action puzzles, which consist of a series of riddles and physical tests which need to be completed successfully in order to make their way from one room to another, eventually escaping to freedom. A guide monitors you on CCTV to make sure that you’re OK, not cheating and to give tips. 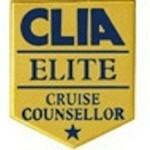 This is a great activity if you’re after something a little different, and always wish you’d been on the Crystal Maze. 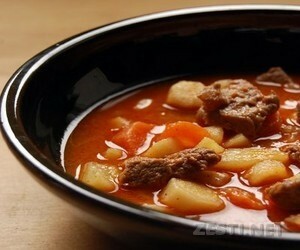 Goulash is one of Budapest’s most traditional dishes. Somewhere between a soup and a stew, this is a beef dish cooked with onions, tomatoes and green pepper – and lots of Hungarian paprika. 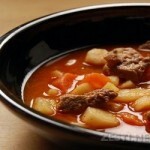 Sometimes with noodles or potatoes in (or sometimes both) it has a nice thick texture and hearty feel. Another traditional dish is roast goose. This is usually served with with steamed red cabbage and sautéed potatoes mashed up with onion. Rather than take a punt on one of the many restaurants serving these dishes, a little restaurant on Galagonya Pinceborozó, on Lajos utca (street) will guarantee a fabulous goulash. 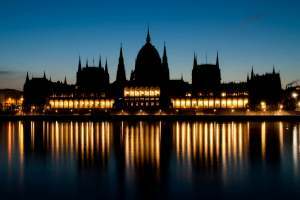 Other recommended eateries are the Spoon Cafe & Lounge Bar, a swanky establishment set on a static boat on the Danube, and Melba; a traditional Hungarian restaurant and bar, sitting on the bank of the river and offering fine dining. 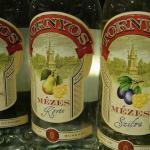 As for drinks, Hungary is one of the few countries whose words for wine do not derive from Latin, meaning that they have been producing wine for a very long time. 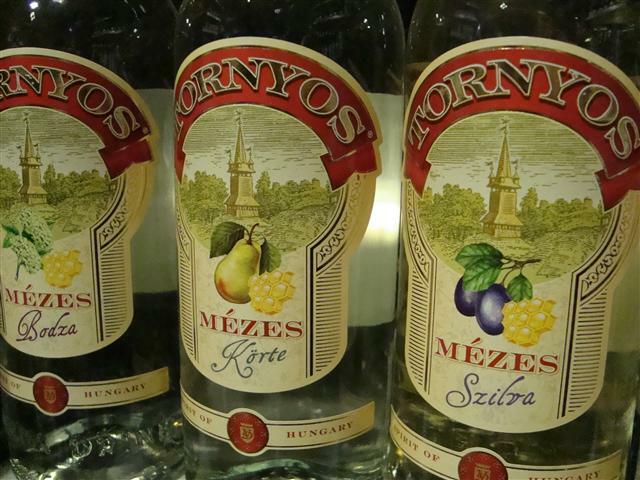 Their Tokaji wine – a sweet dessert wine, is probably best known outside of Hungary, so a must-try when visiting it’s origin. However, as you might expect, all wines are good here, so it is a paradise for wine-drinkers who are used to visiting European destinations known for their beers. With a tapestry as rich as Budapest’s, it is easy to see why many people return again and again to soak up it’s culture and atmosphere. A heady mixture of centuries-old architecture and culture mixed with modern day buildings and activities, there really is something for everyone. This post was written by Alex Harbour, on behalf of Avalon Waterways, specialist in first class river cruising experiences in Europe and Worldwide.